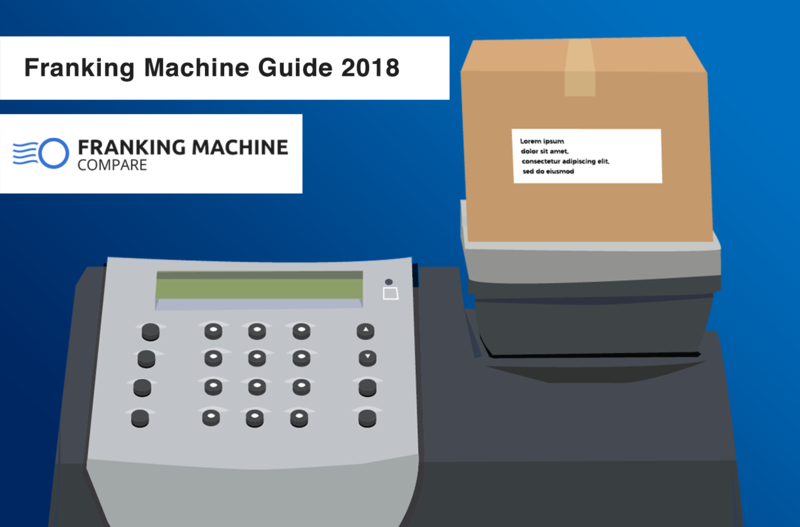 When using a franking machine you need to have a Royal Mail franking license; this is due to the Royal Mail’s strict policies around the regulation of franking in the UK, but don’t worry, it’s all pretty straight forward! 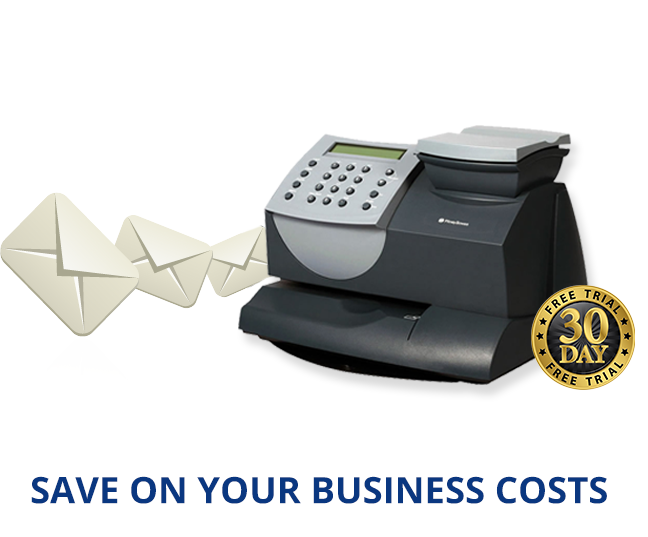 Having a franking license gives you the right to frank post at discounted rates under the Postal Services Act 2000. The information on a Royal Mail Franking License includes the name and address of the user (you), the address where the machine will be used, the model, name and serial number of the franking machine and the Royal Mail Franking Administration Centre where your records will be kept. A Royal Mail License is specific to you and the machine you are using meaning it cannot be transferred or given to someone else. If anything regarding the information of your license changes then the Royal Mail should be informed. When you have a Royal Mail Franking License you are agreeing to a few terms, these terms include; an annual inspection, that you will only be sending out business post and the franks will be clear on each piece of mail, you are also agreeing to not tamper with the machine. The license is a legal contract – it allows you to use the machine but ensures you will not take advantage or misuse it. If there were not such stringent steps in place then the whole system would be opened out for fraud, corruption and misuse. This is why Royal Mail make sure they carefully control who manufactures, supplies and maintains franking machines and requires every business who uses a franking machine to have a license. You will need to arrange and apply for your Royal Mail Franking License through your franking machine manufacturer not through Royal Mail. The cost of the license will be included in the cost of purchasing or buying a franking machine (always remember to go through a Royal Mail Approved manufacturer or supplier). A Royal Mail Franking License is in place to ensure honesty from everyone and the correct use of this very special and useful system. 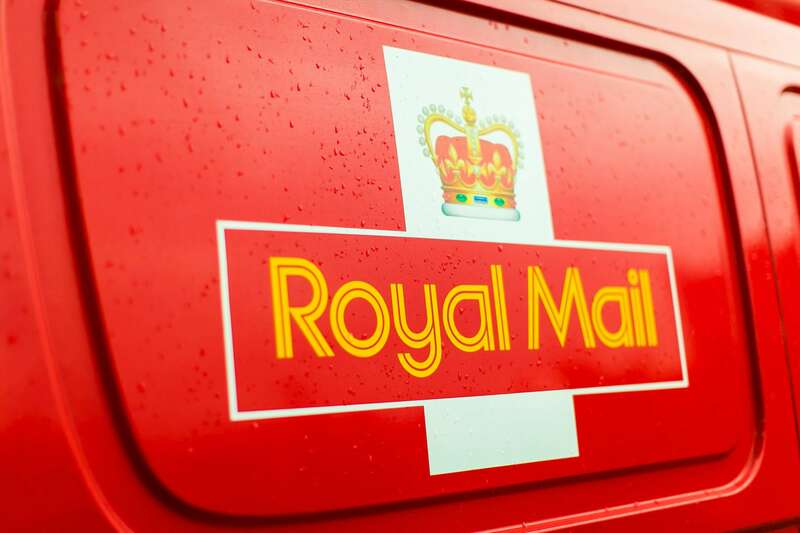 By having these steps in place it means Royal Mail can continue to offer the services (and discounts) as the system is being used properly rather than being abused as it would if there were not such tight restrictions in place. You must have a franking license in order to frank your mail and you should receive this as part of the buying/ rental of a machine. Remember that you need to inform Royal Mail if your details change and it is very important that you have a license before you start franking otherwise you will be franking illegally. 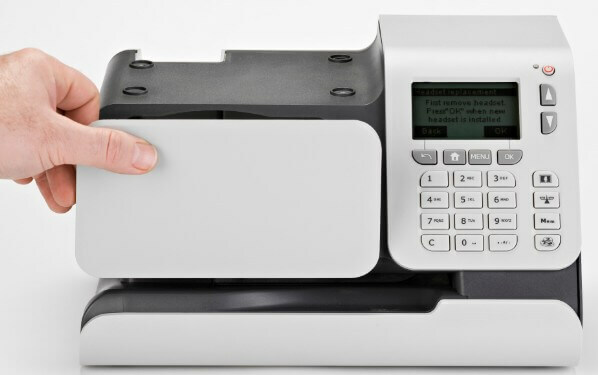 ← Franking Machine Rental vs Lease?